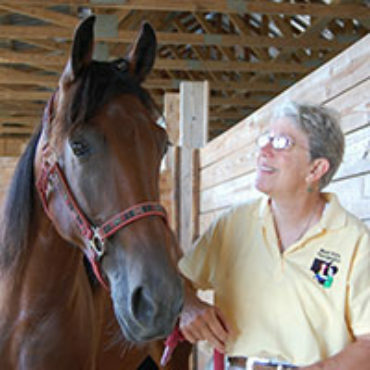 Helen’s interest in horses started at the early age of 5. She graduated in 1972 from Wilkes-Barre General Hospital’s Nursing Program. Her nursing career ranged from General Surgery to Labor & Delivery to Infant Nursery. In 1977, she focused primarily on Pediatric care and that evolved into working with special needs children and adults in 1985.